For most micro 4/3 system owners, this could be the only lens you'll ever need. For those photography enthusiasts, SELP1650 is also a lens you can't miss in your Arsenal. Model : SELP1650. 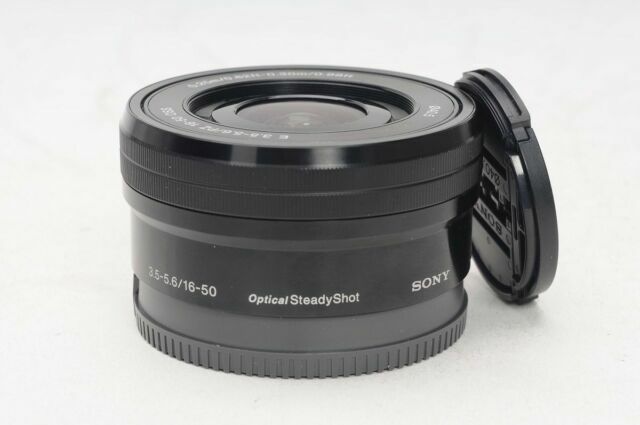 Predictably it should work with future SONY Compact DSLR system, it is quite future-proofing to invest in this lens.